The third annual conference of the Program on Arab Reform and Democracy is taking place at Stanford University's Center on Democracy, Development, and the Rule of Law on April 26 and 27, 2012. 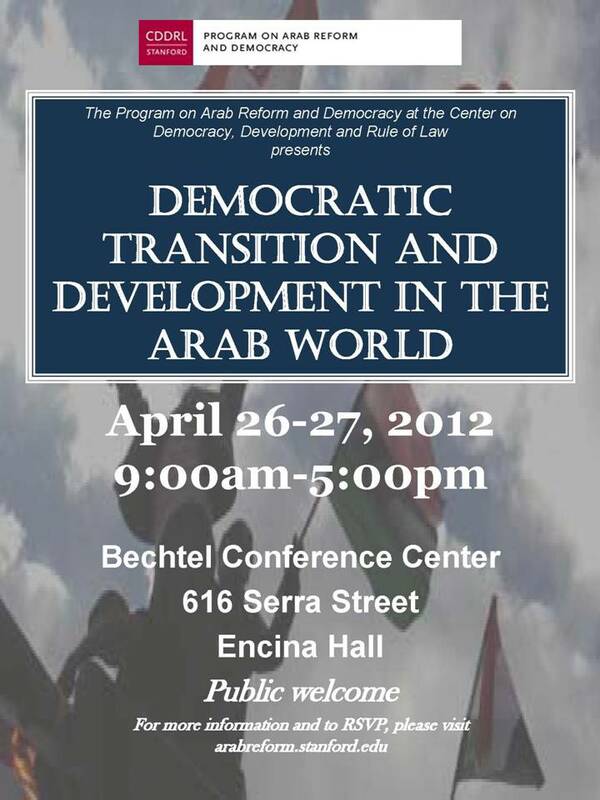 The conference, Democratic Transition and Development in the Arab World, is free and open to the public and will take place at the Bechtel Conference Center at Stanford University. Notable academics and activists will convene to discuss a new integrated framework for development post Arab Spring. 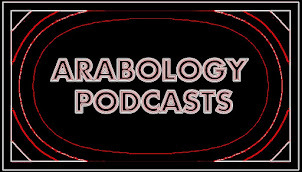 To RSVP and learn more about the conference, please refer to their website.